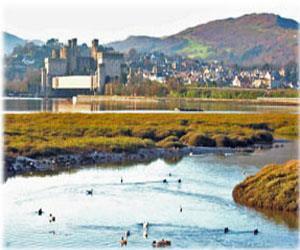 We stock one of the best ranges of binoculars and telescopes in North Wales. Come along for some hands on advice from our friendly, expert and impartial team. Whether you are looking for your first pair of binoculars or thinking about upgrading your telescope, we can help you to find something which will suit your needs. We offer one to one appointments with one of our optics advisors. Ring us on 01492 584091 for more details or to book an appointment.